The Effects of Conditional Love, Conditional Approval, Conditional Respect. What to do when your child makes a mistake? Accept, celebrate and learn! Kids who are polite and well behaved are very attractive. We see polite children every day here in downtown Manhattan, and we adults are rightfully proud of them and of our families. However, this may not be the most important thing for the children. It is much more important that they be emotionally healthy and happy even if they are a little impolite and sometimes misbehave. There are so many golden phrases parents can use in learning how to communicate with children! We all know that words are extremely powerful in interpersonal relations, and words expressed from parent to child are yet many times more powerful! Therefore we as parents need to take advantage of this by using golden phrases. Famed psychologist from the 60’s Haim Ginott inspired the following, and I’ve synthesized his work and my own ideas. Dealing with misbehavior… Think Happiness! When dealing with misbehavior, we have to look at what is its’ root and source. If we look we will find that most misbehaviors are fueled by unhappiness. 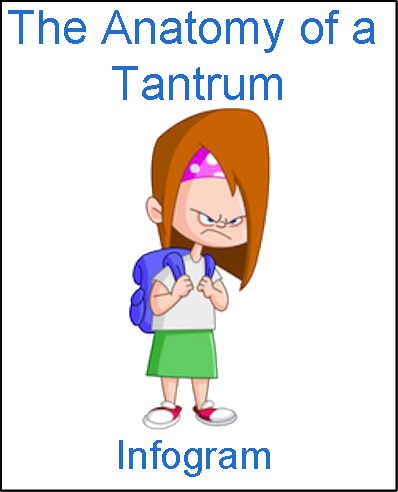 The child has a low sense of well-being, he or she is frustrated, bored or feels powerless and misbehaves in a desperate attempt to relieve that unhappiness. Therefore the solution for dealing with misbehavior is to raise his happiness level. We do this by injecting joy into his day at key points. We all understand that a wise parent doesn’t put down his or her child verbally. Instead, many parenting guides will say to catch your child doing good and praise him. Lavishly extoll his virtues and qualities, his brains, beauty, and especially his good deeds. This, they say, is the way to build healthy self-esteem in a child. However, as we shall see, there are many difficulties with this approach. Should I Praise My Child. Focus, above all, on building the parent-child relationship. It is the foundation on which all your child’s well-being lies. You have the opportunity to create a reservoir of trust, mutual confidence, reason, explanation, negotiation, accommodation, consideration, unconditional love and approval. When misbehaviour or problems arise, you can draw on this reservoir and resolve the issues, and you will therefore not need punishment, force or other harsh tactics. Children are very eager to please parents when they enjoy this warm relationship.